Dear subscribers and followers, I am happy to offer a special Christmas discount till the end of December 2018! All my photographs can be purchased as Fine Art Prints to add to the decor of your home or office. I offer Metal Prints and traditional Paper Prints with various finishes. Metal Prints always come framed and ready to hang. For Paper Prints you can choose – to order already matted and framed prints or to frame it yourself. The details and colours of my photographs look fantastic on prints and cannot be adequately reproduced on computer screens. 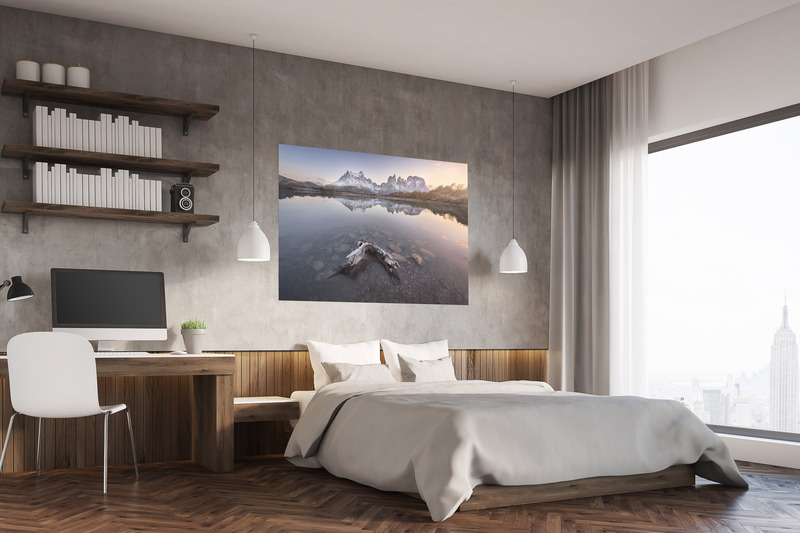 These prints make great gifts for your friends and family, especially those who love to travel and appreciate the world’s beauty. I offer worldwide shipping, any sizes are available. As a special Christmas 2018 offer, I will give a discount of 30% through the end of December 2018. Use code XMS2018 at checkout to get the discount. To make a purchase, simply choose the photo you want, click on its preview. When the preview is open to full screen, click the green “BUY” button at the bottom left corner and follow the instructions from there. Other Fine Art Collections also eligible for Christmas 30% discount. Use code XMS2018 at checkout to get the discount. This entry was posted in Promo.